Glen Hansard :: Didn’t He Ramble :: In The Making – Myles O'Reilly's, Arbutus Yarns. In this film Myles O’Reilly follows Glen Hansard around the world during the making of his sophomore solo album Didn’t He Ramble and interviews Glen in his home about the creative process and what makes this record different from any that have came before. Graham Hopkins is filmed making a coffee in Chicago, seconds before I was told over the phone my mother would not live longer than three days. I floated around that city in a parallel Universe. Her heart beat another six and I made it home to say goodbye. The clouds below us magnified the rejoice of departing on our honeymoon, more high on each other and with life than I ever thought was possible. I recorded them on my phone. The French countryside was empty of people on an emotional frosty morning in April. It was the first day I had spent outside in months, after surviving life threatening surgery, despite doctors orders not to travel. Three undulating years in the making, this 25 minute feature is released on the anniversary of beIng married to my beautiful Aideen, and if there is anything that this film represents, it is that no matter what life kicks up, my camera rolls regardless and my woman loves me most. 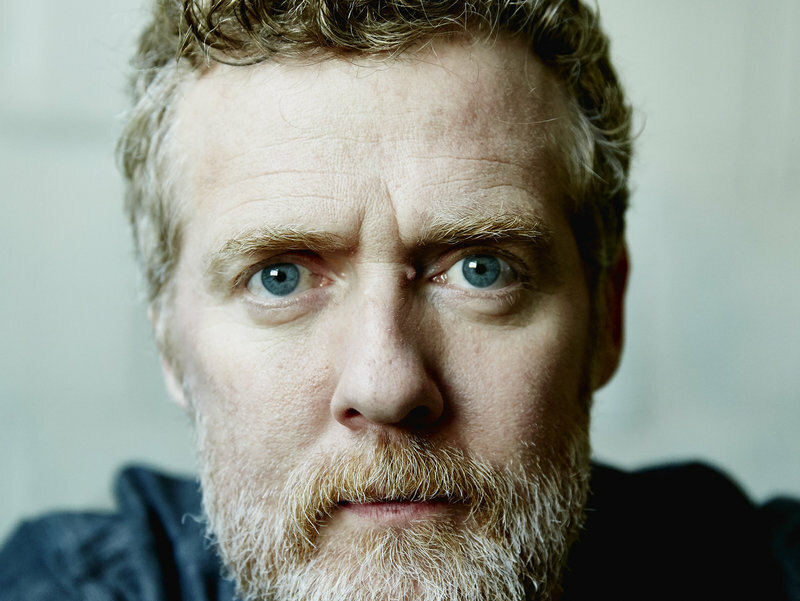 Irish singer-songwriter Glen Hansard has proven incredibly versatile throughout a career spanning more than 25 years. In The Frames, he’s mixed vein-bulging intensity, string-laden elegance and a rock star’s flair for rafter-shaking anthems. In The Swell Season, he’s indulged his romantic side, pairing with Czech singer Marketa Irglova for songs that swooned and ached with an undercurrent of hard-won optimism. (The pair even won an Oscar for “Falling Slowly” from Once, the 2007 movie in which they starred together.) Finally, as a solo artist, Hansard has recorded two albums of stately, alternately hopeful and heartsick ballads. Hansard’s second solo record, Didn’t He Ramble, gives his pensive side a workout, as the tone-setting opener “Grace Beneath The Pines” makes clear from the outset. But a spirit of keep-your-chin-up perseverance sets in quickly, giving the album the lived-in, heartfelt quality that’s become Hansard’s calling card in recent years. “Winning Streak” best embodies this side of the singer, who fills the song with enough infectious goodwill to fill a graduation party. Many music-industry veterans get more craggy and bitter with age, but he’s only become more generous and forgiving in his career’s third decade. As always, Hansard surrounds himself with a crack team of like-minded collaborators, from Iron And Wine’s Sam Beam to Sam Amidon to album co-producer Thomas Bartlett (a.k.a. Doveman), for a sound that retains its subtle, graceful elegance no matter how many horns and strings work their way into the mix. But the central ingredient remains Hansard’s worn but wonderfully flexible voice, which sounds as kind and expressive as ever, with warmth to match the songs he sings. 25 minutes well spent. Beautiful film. Thanks. Glen Hansard is the best musician I’ve seen live…tho Paul Simon was pretty good…. Keep making the films Myles.